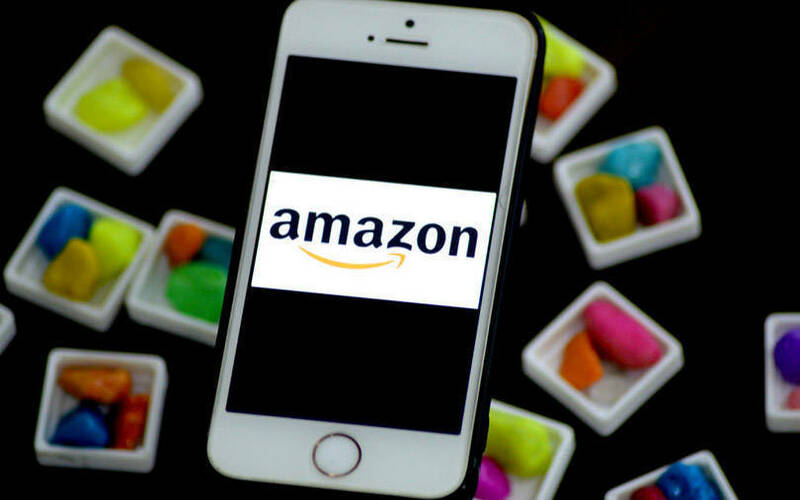 The government’s recent revision of norms related to foreign direct investment (FDI) in e-commerce may scuttle US-headquartered Amazon’s local expansion plans on multiple fronts. In a recent review of the FDI policy for e-commerce, the Department of Industrial Policy and Promotion (DIPP) decided to bar e-commerce marketplaces from selling products through companies in which they own stakes with effect from February 1. This means that Amazon’s e-commerce marketplace will have to stop selling products from the company’s food retail business, Amazon Retail India Pvt. Ltd (ARIPL), in which it has committed to invest $500 million. In addition, the norms could also delay Amazon’s plans to buy a stake in Kishore Biyani-led Future Retail, The Economic Times reported, citing people aware of the development. Future Retail, the country’s largest listed retailer, is currently a seller on a Amazon’s online marketplace and if the proposed investment goes through, the new guidelines will prevent the company from using Future Retail's brand portfolio or store network. Media reports in November claimed that Amazon had signed a term sheet to buy 9.5% stake in Future Retail Ltd for about Rs 2,500 crore. Future Retail operates supermarkets under the brands Big Bazaar and Easyday. It also runs electronics chain Ezone. If a deal is finalised, it would be Amazon's third bet on the offline retail sector in India over the past couple of years. In September last year, Amazon and private equity firm Samara Capital had agreed to buy Aditya Birla Retail Ltd’s food and grocery retail chain More. Incidentally, the country’s anti-monopoly watchdog has reportedly sought information about whether this deal is in compliance with the recently revised regulations for FDI in e-commerce. In 2017, Amazon had picked up a 5% stake in retail chain Shoppers Stop Ltd for Rs 180 crore ($28 million) through the foreign portfolio investor route. An email query sent to Amazon India seeking details about the implications of the new FDI rule did not elicit a response till the time of publishing this report. The stakes are high for the company given its massive investment in food retail. In 2017, Amazon had secured the government’s approval to invest $500 million in the food retail sector. This came a year after the government allowed 100% FDI in food processing and trading, including through e-commerce, for products manufactured in India. However, ARIPL’s operations took more than a year to get off the ground as the central government directed the Amazon to operate its marketplace and the food-only venture separately with separate equipment, machinery and warehouses, the publication reported. ARIPL began selling products on the marketplace only a few months ago. Apart from barring sales from affiliates, the new FDI guidelines have also sought to tighten regulations around the inventory model, where e-coommerce firms directly sell products to customers from their own inventories -- often at large discounts. Existing regulations do not allow FDI in the inventory-based model of e-commerce. The DIPP has issued a clarification which seeks to address the issue of online retailers forming “innovative” structures through joint ventures and subsidiaries.